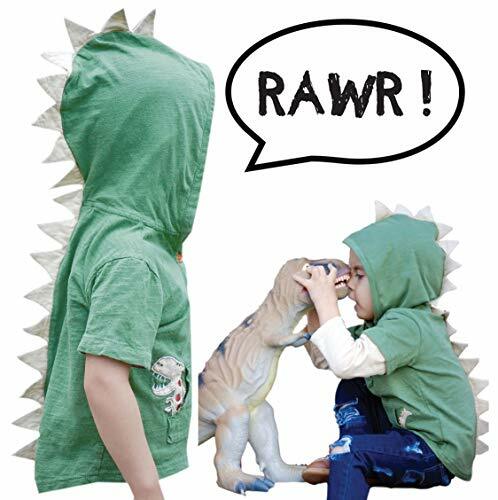 Monster Face Halloween Costume Shirts, Funny Cute Kids Gifts. Cute little kids Tee. Premium quality, short sleeved t-shirt. preshrunk 100% combed-cotton knit, machine washable. 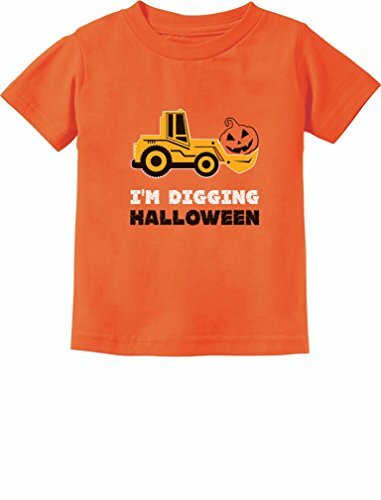 Available in a wide variety of colors and sizes: Toddler sizes: 2T-7T. Choose the size and color options from the drop-down list. Machine washable. The best gift ideas for kids birthdays, special occasions, holidays, baby showers & big brother, big sisters presents. Cute Halloween gift for your kids. Cute little kids Tee. Premium quality, short sleeved t-shirt. preshrunk 100% combed-cotton knit, machine washable. 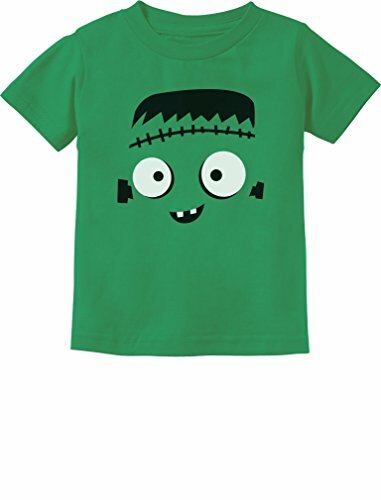 Available in a wide variety of colors and sizes: Toddler sizes: 2T-7T. Choose the size and color options from the drop-down list. Machine washable. The best gift ideas for kids birthdays, special occasions, holidays, baby showers & big brother, big sisters presents. Great Trick-or-treating Halloween custom for children! 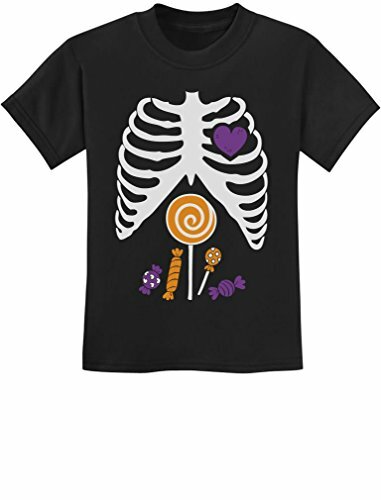 Skeleton rib cage full of candy boys / girls t shirt. Premium quality, short sleeved t-shirt. 100% combed-cotton (preshrunk). machine washable. Available in a wide variety of colors and in sizes: toddler 2t-4t , junior xs-xl. choose the size and color options from the drop-down list. Machine washable. 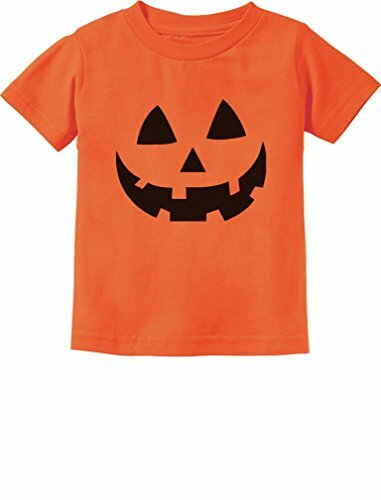 Jack O' Lantern Halloween Costume for toddlers. 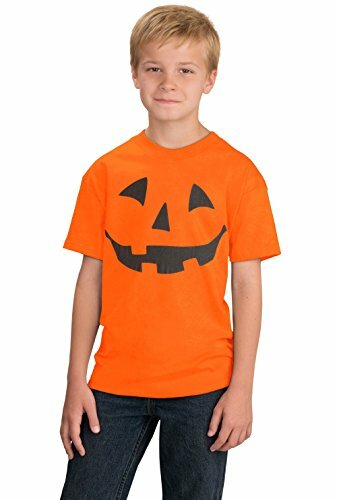 Pumpkin face cute funny kids easy Costume for Halloween. Cute little kids Tee. Premium quality, short sleeved t-shirt. preshrunk 100% combed-cotton knit, machine washable. Available in a wide variety of colors and sizes: Infant sizes: 6 - 24 Months / Toddler sizes: 2T-7T. Choose the size and color options from the drop-down list. Machine washable. The best gift ideas for kids birthdays, special occasions, holidays, baby showers & big brother, big sisters presents. 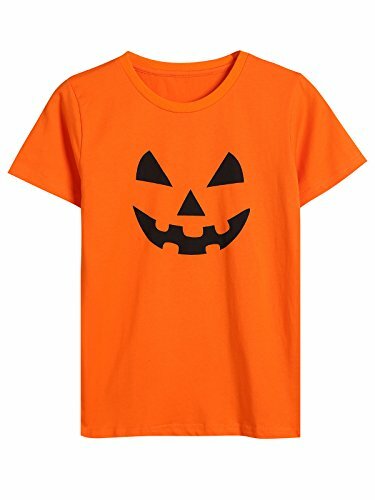 Crafts for Kids: Spooky Halloween Shirt Fun! 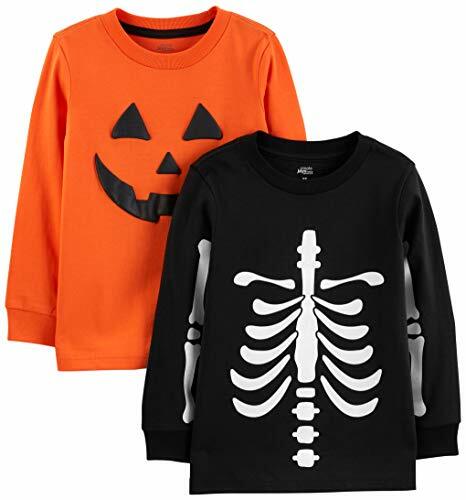 Join our glamaKIDS, crafts for kids web series as we make a spooky Halloween shirt just in time for Halloween! When finished, make sure you click on over to http://glamaLIFE.com to sign up for our monthly shopping spree giveaway!